Around this time TWO YEARS ago I went pink. 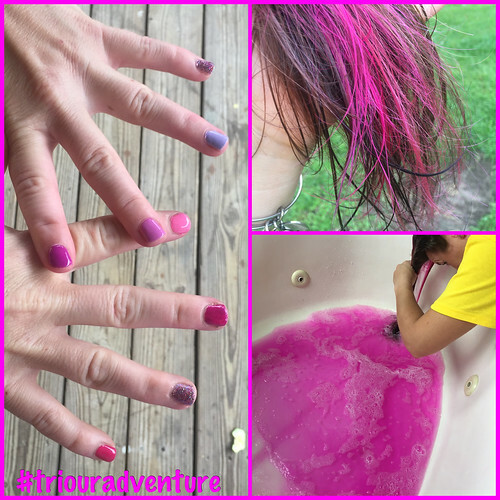 I mean, I was already pink... but my hair changed too ;) Since then, I've been a multitude of shades. And today, I'm a bit NEON!! Anything is possible with a little sunshine and pink!